NewYorkNewYearsEve.NYC brings you PREMIER SOURCE OF NEW YORK NEW YEARS EVE HOTTEST PARTIES FROM ALL AROUND! For the Best New York New Years Parties log onto NewYorkNewYearsEve.NYC or call (347) 592-0300 for information/ tickets to New York New Years Eve 2019 Parties at the best rooftops, clubs, and lounges in New York this New Years Eve! 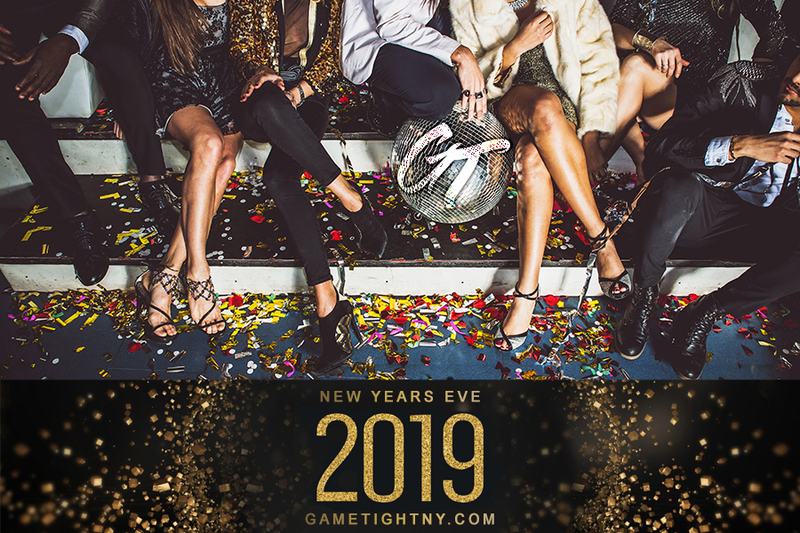 New Year's Eve in New York City is one of the biggest night of the year where people come from all over and Gametight NY will be sure to give your a one special memorable NYE that you cant forget! Ranked on of the #1 parties in New Jersey, The Harrahs Pool Party is One-Of-A-Kind getaway to Ring in the New Years with a Splash! We are offering you a 2 Hour Complimentary openbar, Champagne toast at midnight party favors & more so you can welcome 2019 with a BANG! 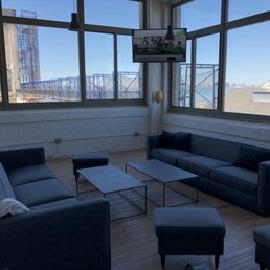 Its Queens hottest rooftop located in Long Island City which is literally 5 minutes from midtown, crossing the 59st bridge in Midtown New York City! 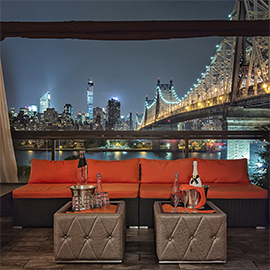 Party overlooking the New York City Skyline with the Most Elegant packages with extravaganza this New Years Eve at Penthouse 808! 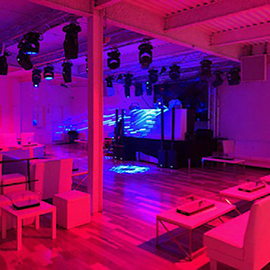 Cielo nightclub blends modernity with retro style, a self-proclaimed "mature" experience designed purely for music and dancing this NYE! Enjoy a 5 Hour Complimentary openbar, Champagne toast at midnight party favors & more this NYE! Highbar Rooftop Lounge extravaganza will be the toast of the town this New Year's Eve with a Premium Open Bar 9-10pm! Just a stone’s throw from Times Square NYC, you'll enjoy gorgeous and scenic Highbar as your backdrop as you welcome the New Year in high style. 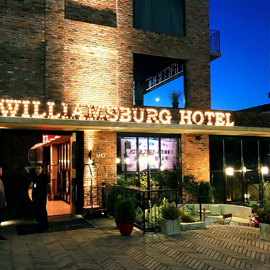 The Williamsburg Hotel is situated in a hip commercial area in Brooklyn with music by NYC Hottest Djs this New Year's Eve! Enjoy a 1 Hour Openbar from 9-10pm with Brooklyn's hottest hotel party this NYE 2019. Enjoy New Years Eve 2019 at the allure of Le Reve Restaurant & Lounge, located in the heart of NYC. With a gorgeous crowd, 5 hours of open bar, and an incredible live DJs you dont want to miss! Come experience New Years Eve 2019 at the New Years Eve Day Party at 14b Rooftop bar. Located in Brooklyn, Pre-Game with Drinks & Food New Year's Eve 2019 in 14b Rooftop! 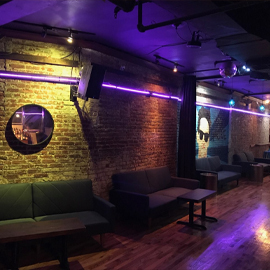 Ring in the New Years at Brooklyn's hottest Lounge is a high-energy oasis furnished with plush leather seating, handcrafted paintings, 15 High Definition Television Screens, State-of-the-Art Sound! Located in near the Barclay's Center, It will be a NYE that you cant forget! 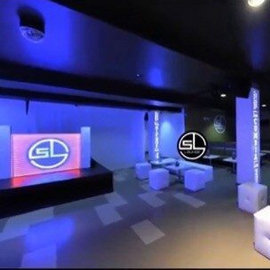 This New Year’s Eve, experience front-page nightlife in Queens with an exclusive NYE party at SL Lounge! 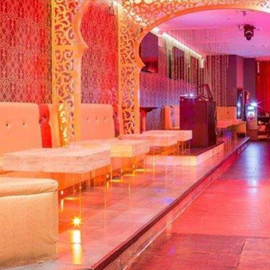 Turn it up this New Year’s Eve at SL Lounge Astoria & enjoy hookah & drinks! Countdown to New Year's 2019 & party with its celebrity clientele! 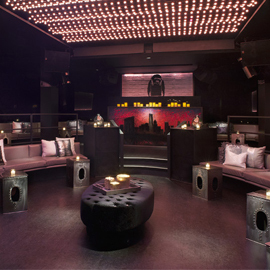 Located in the Heart of Midtown, celebrate the New Year in style at Loft 51 NYC! 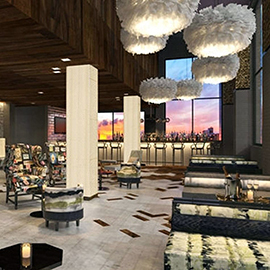 Indulge in 5 hours of openbar & a buffet Station/ Hors d'oeuvre for 2 hours! It’s impossible not immersive yourself in an all out NYE celebration. Experience New Year’s Eve like you never have before, Jersey City – join us for a party at Grove Square. Enjoy a 3 hour open bar as you dance the night away to a live DJ performances. 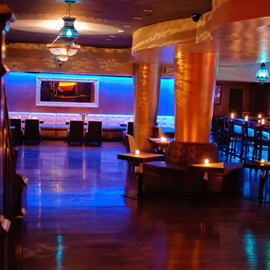 Get jazzed up & Toast this New Year’s Eve 2019 at one of New York’s hottest Lounge - Glory NYC! 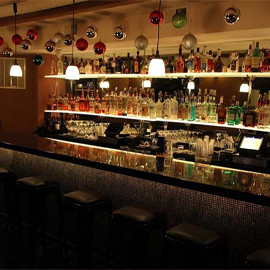 Enjoy a 5 hour open bar as you dance the night away to a live DJ performances. 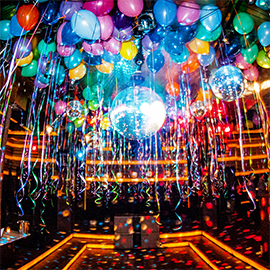 Melrose Ballroom is hosting the year’s most epic New Year’s Eve bash. Known for events that go well into the morning, Melrose Ballroom will bring you New Years Eve 2019 , a whole new experience. 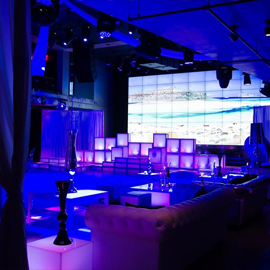 Fusion Lounge offers an over-the-top NYE party destined to be unforgettable. 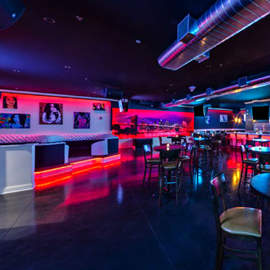 Located on Steiwnay st With 2 Hours Openbar & FREE buffet will be a perfect setting to bring in the New Year!